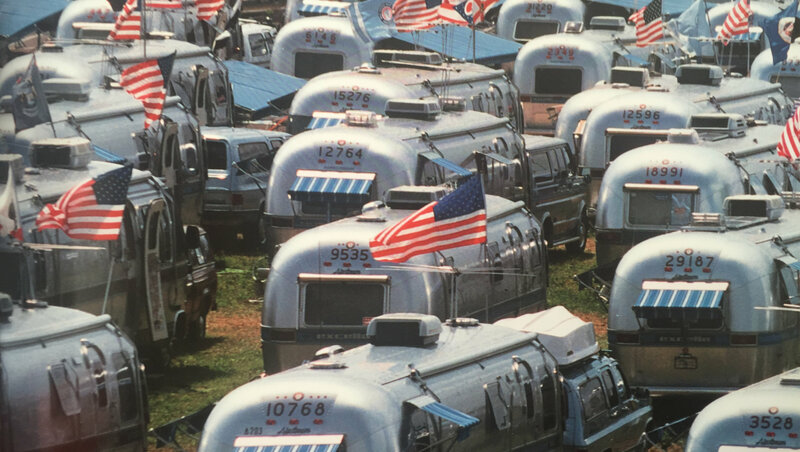 Founded in 1955, the Wally Byam Caravan Club International has enriched the lives of many Airstream owners. Until today, the Club is managed within the meaning of the brand’s founder Wally Byam and has more than 6000 members. The Club is organized into regions and regional units in the United States, Canada, Australia and now also in Europe. All clubs comply with the WBCCI rules, but have their own statutes, articles of Association, elected Board members and membership fees. Due to the ever-growing number of airstream owners in Europe was a logical consequence of the establishment of a European unit of the Wally Byam Caravan Club International. The WBCCI Europe the latest unit of WBCCI with a rapidly growing number of members in the whole of Europe is founded in July 2015. A membership in the WBCCI Europe is open to all airstream owners in Europe and is the key to participation in these events that the Club makes unique in the world. Applying for a membership is online. Please check out European Airstream Facebook Site with daily postings.